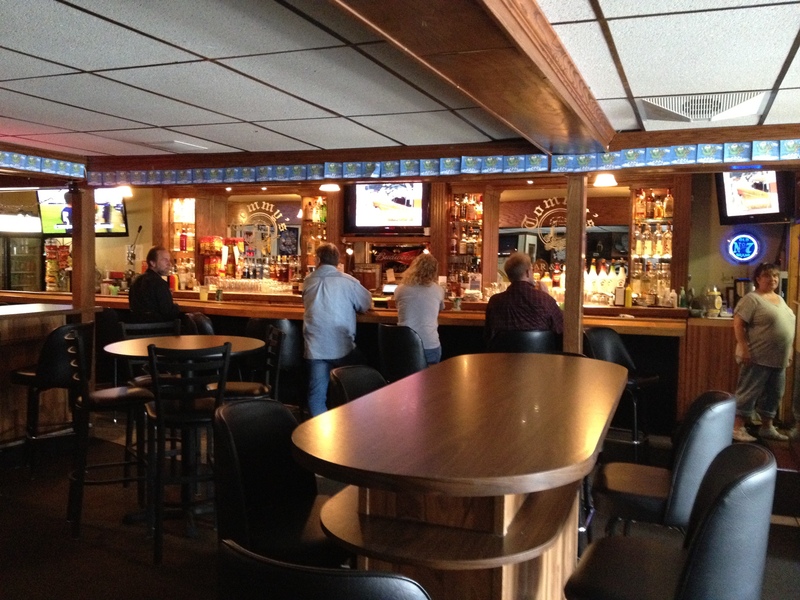 your place for food, friends, and fun for all ages! Our delicious daily food specials and atmosphere will have you coming back for more! Copyright © 2019 Tommy's Bar and Grill. All Rights Reserved.